Thousands of Bitcoin users have had their pre-paid cryptocurrency cards shut down in a crackdown by Visa on a card provider. Several major pre-paid cards that allow users to make payments and ATM withdrawals using their Bitcoin and cryptocurrency funds were suspended as of January 5. Cards including BitPay, Cryptopay and Bitwala all announced they had suspended their cards and were working to return funds to users. 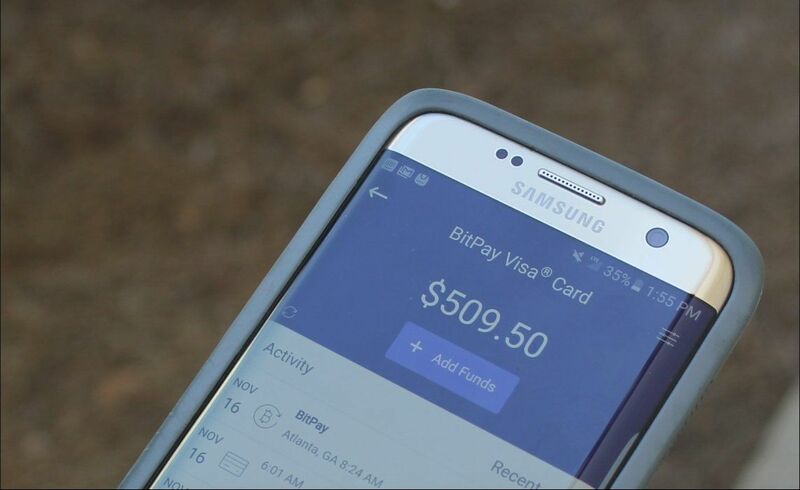 All the cards make payments using regular currencies such as pounds or Euros, but allow users to fund the payments from Bitcoin or Ethereumwallets. “Following an announcement from our card issuer on behalf of Visa Europe, Bitwala cards are taken out of operation starting today,” Bitwala said on Twitter.